ANFAŞ - Antalya Fair and Congress Center which brings the sector together with the world markets from Antalya with the fair experience of over half a century is preparing to open the doors of the Hotel Equipment- International Accommodation and Entertainment Equipment Specialization Fair for the 30th time. 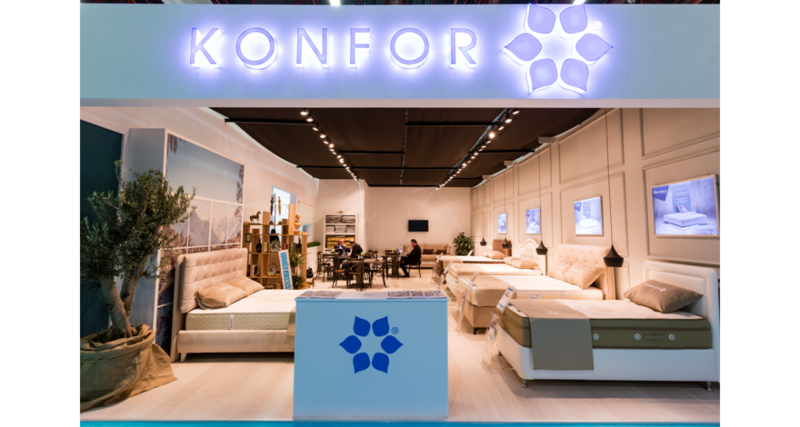 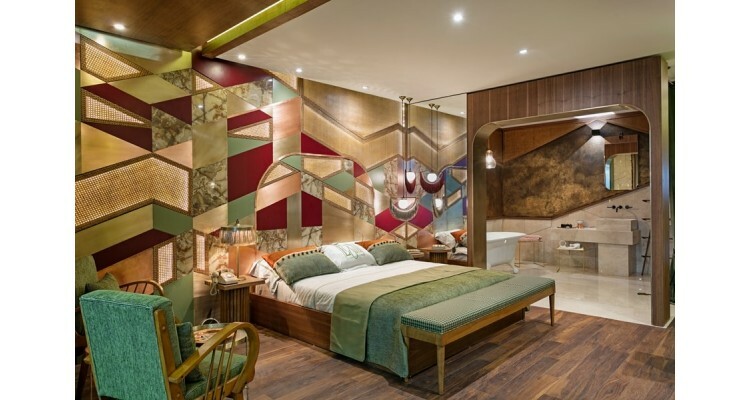 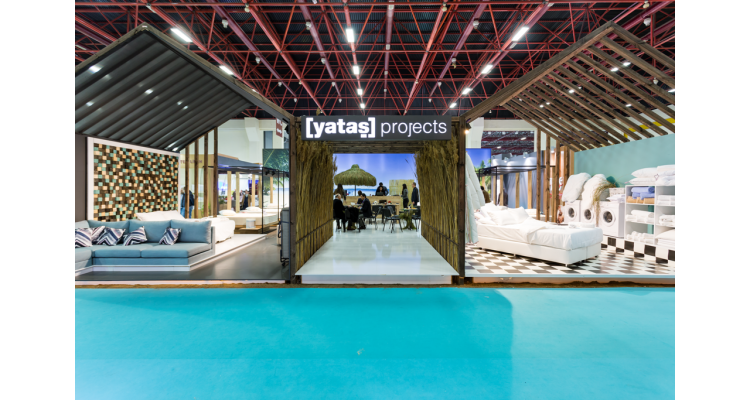 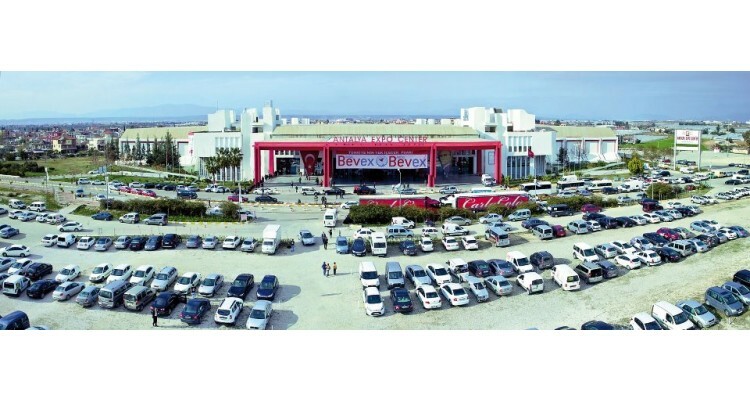 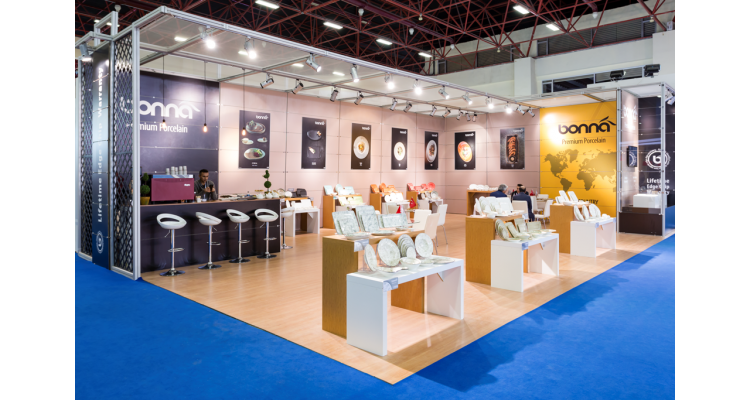 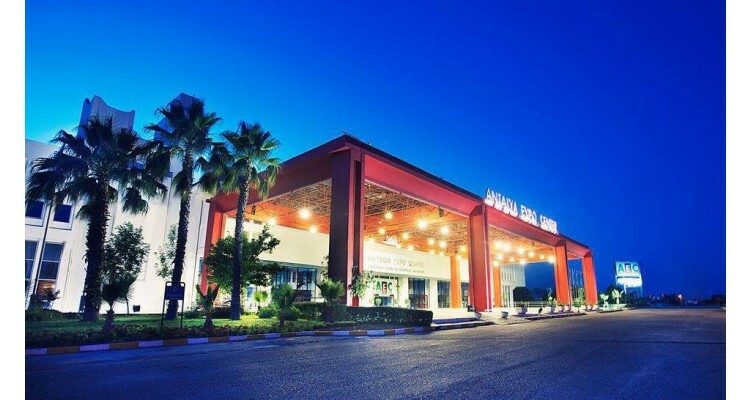 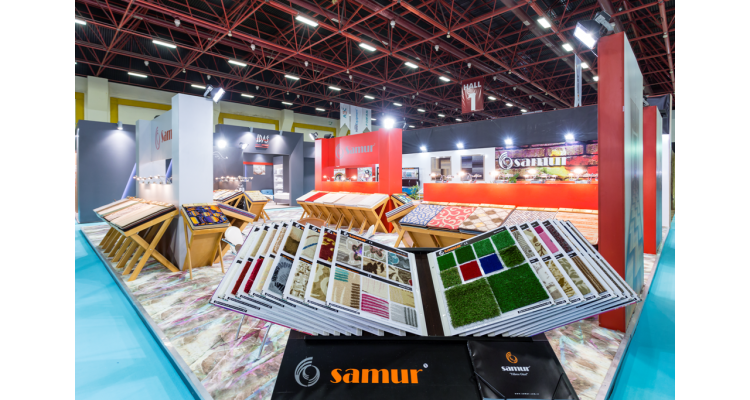 Anfas Hotel Equipment in Antalya is an international trade fair for the hospitality industry and for decoration. 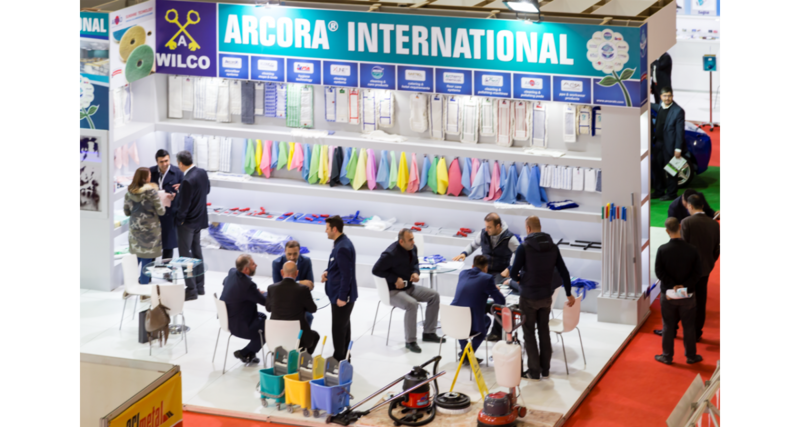 On it numerous national and international experts from the industry will meet to inform themselves about the latest trends, products and services. 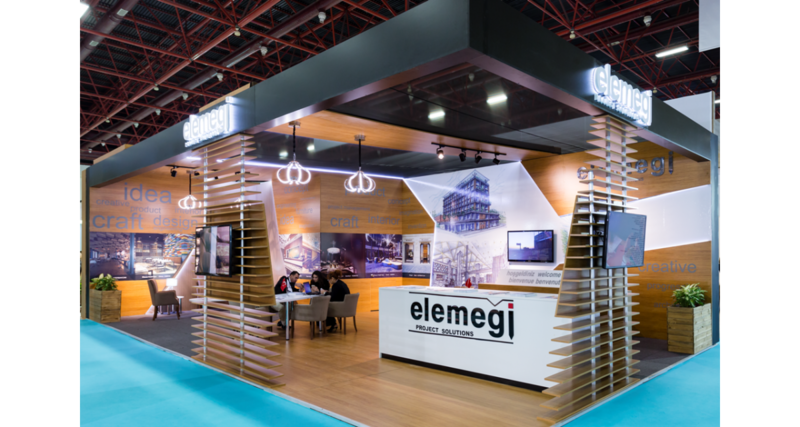 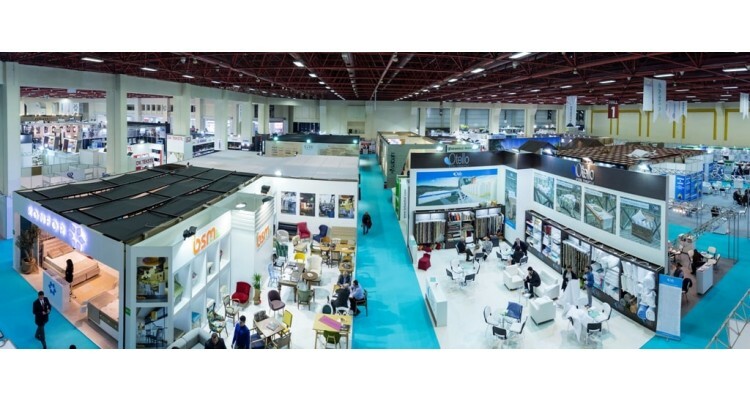 It is one of the most important events of its kind and offers both exhibitors and visitors with new horizons.30th Hotel Equipment which will be held at Antalya Expo Center between January 16-19, 2019 plans to bring together more than 400 participants, over 40.000 professional visitors from 81 cities in the country and over 20 destination countries abroad. 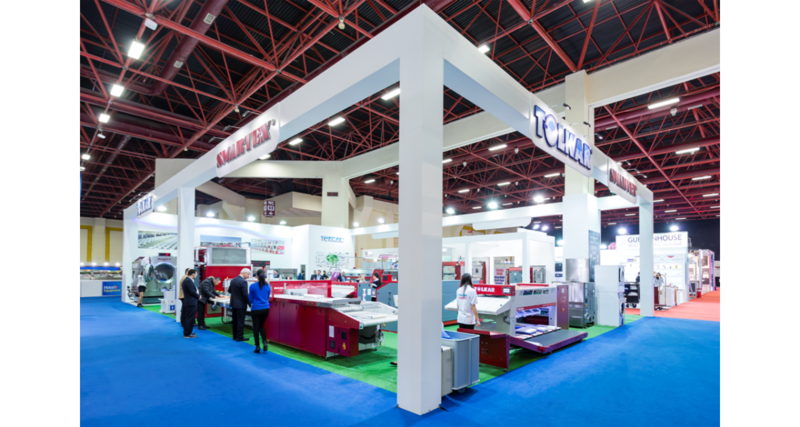 Exhibitors Profile: Industrial Kitchen and Laundry Equipment, Hotel Textile, Furniture, Bed and Decoration Materials, Kitchen, Bathroom Materials and Equipment, Security and Automation Systems, Air Conditioning Systems, Booklet and Consumables and Equipment, Lighting and Electrical Materials, Pool, Sauna, SPA, Fitness and Equipment, Information Systems and Electronic Office Tools, Materials for Parks, Gardens, Beach and Landscaping, Event and Congress Services and related Equipment, Associations and Sectoral Publications.